Xerox Phaser 3117 Single Function Printer is a single function printer from Xerox and it uses laser technology for best results in printing. 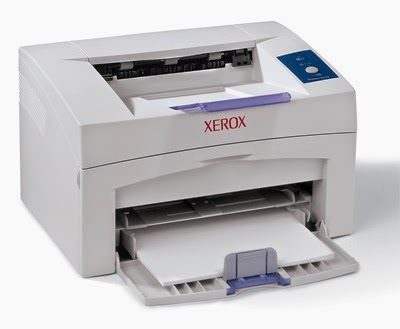 Xerox Phaser 3117 Single Function Printer can only perform one function that is print and is hence a single function device. Xerox Phaser 3117 Single Function Printer offers print speed of upto 16 ppm for black print.The quality of printing can be judged by maximum resolution of 600 x 600 dpi for black prints. It has a duty cycle of 3000 pages per month. This printer supports papers size of a4, a5, a6, c5, c6 and can handle media types like labels, post card, envelope, transparency.